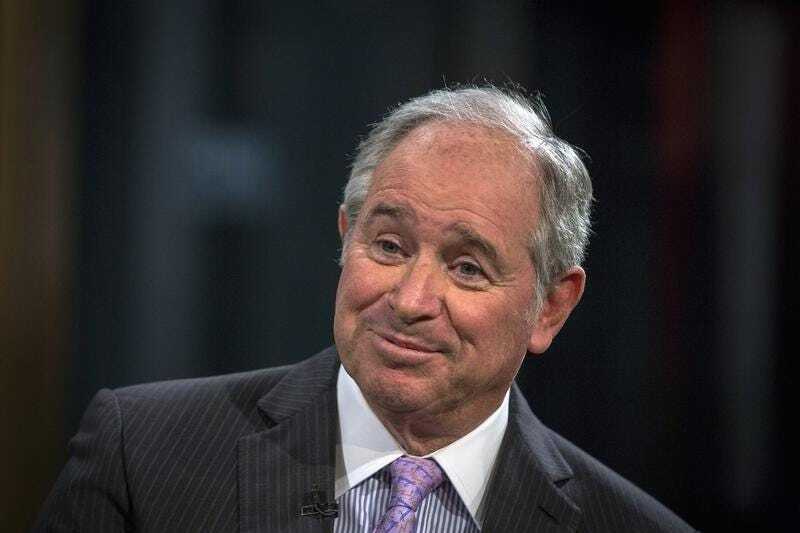 The biggest private equity firm on Wall Street has seen amazing growth in its real estate division, which has expanded from a $17.7 billion business when Steve Schwarzman took his company public to one that today manages nearly $100 billion worth of property. Steve Schwarzman is America’s landlord, and he’s not afraid to acknowledge it. “We’re now, we believe, the largest owner of real estate in the world,” he told Business Insider in an interview at his company’s Park Avenue headquarters in midtown Manhattan. Time and again, Blackstone has taken on real estate deals — even in down markets — and turned them into winners. Since 2009, according to Blackstone’s website, the firm has put more than $50 billion to use and earlier this year closed a real estate fund worth nearly $16 billion. That fund is separate to the firm’s private equity investing. After undertaking one of the biggest private equity deals ever, a buyout of Sam Zell’s Equity Office Properties, Blackstone has today sold off most of the assets from the $36 billion deal. It is also in the process of exiting Hilton Worldwide Holdings, the high-end hotel chain Blackstone bought in 2007 at the height of the real estate bubble and salvaged during the financial crisis. More recent transactions include its $6 billion buy of Strategic Hotels, Blackstone’s investment in the building formerly known as the Sears Tower and a $3 billion deal to buy property funds from CalPERS, the largest US pension. As Blackstone continues its push to expand — with goals to double the size of its assets under management — expect the property business to be a cornerstone of Schwarzman’s legacy.